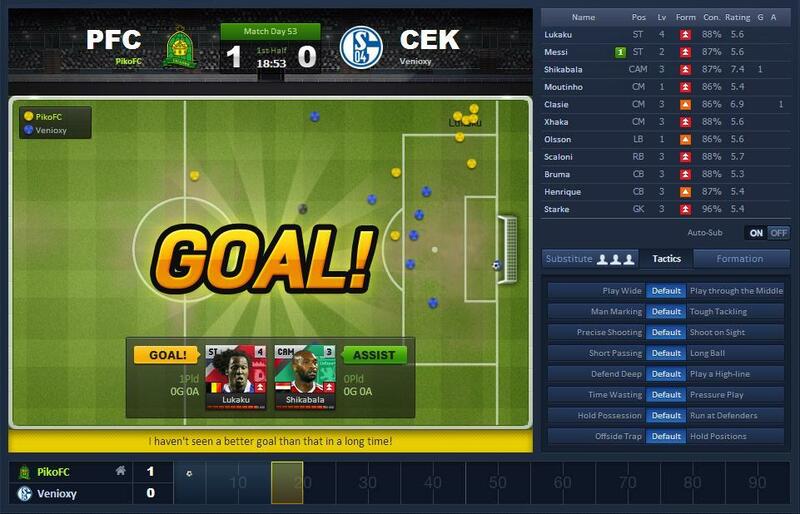 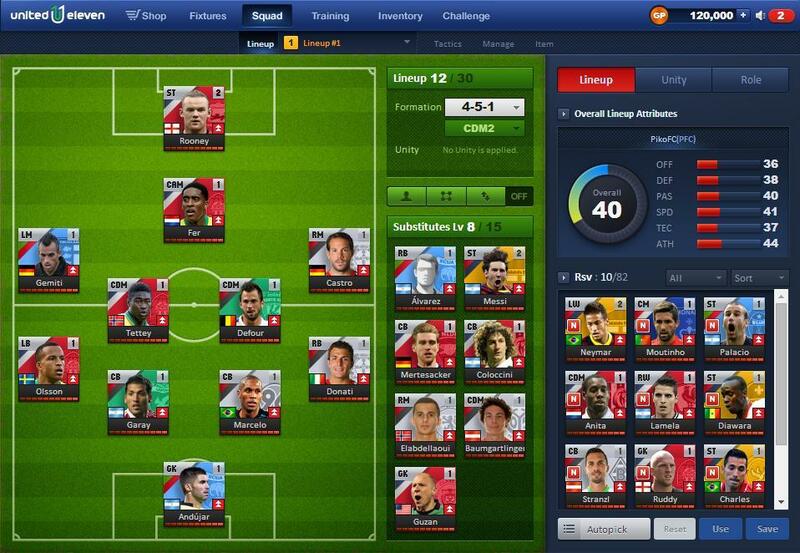 Run your own team of the best players in the world with this fantastic new Football Manager Game. 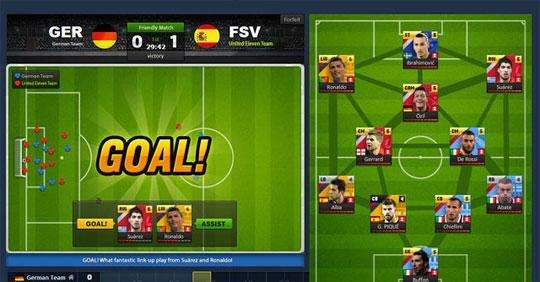 Create your team with world wide players. 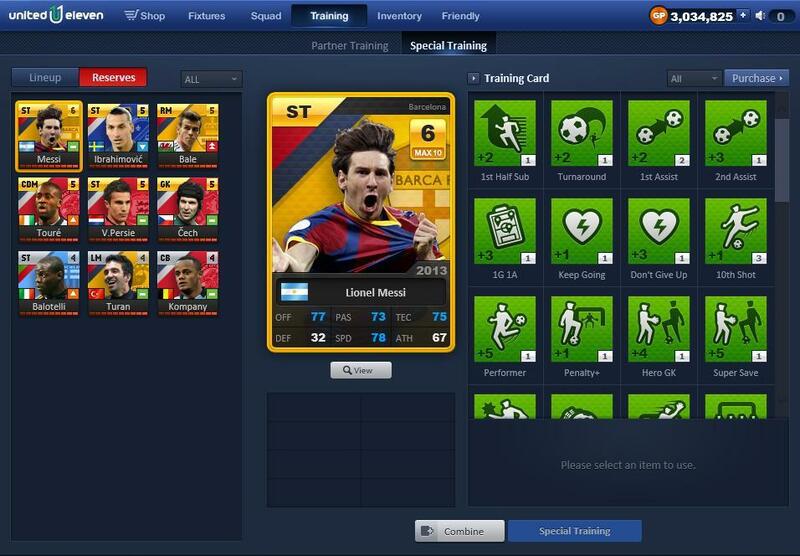 Buy new players and train your current team.